What Are the Typical Software Development Costs? 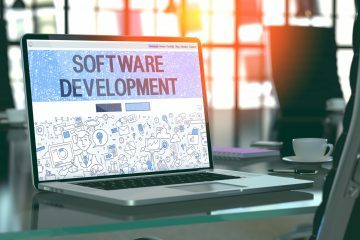 Are you planning to develop a software for your company? If yes, then cost is a critical factor. Click here to learn the typical software development costs. Are you planning to build an app or software tool and wondering how to budget? Maybe you’ve done some preliminary cost analysis and realized that while apps could be cheap to build, engineering and design talent are pricey. In this article, we’ll cover 5 aspects of software development costs to help you plan a proper budget for your project! Understanding pure software development costs is a good place to start when doing a cost analysis for a project. Calculate the projected or actual costs invoiced by vendors or any outsourced developer help. 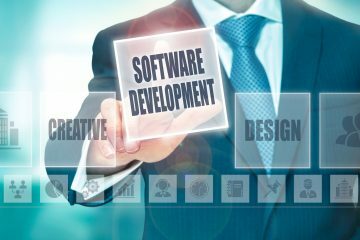 If the software is being developed entirely in-house, key figures include the hourly and salary wages of technical team members. Pure development costs also include the costs of software tools and subscriptions needed to complete the project. Along with pure costs, it’s important to remember that software development does not occur in a bubble. Keep in mind the human resources impact of the project on team members outside of the software development team. 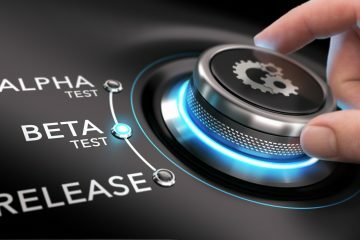 These costs may arise when staff members are involved in the software planning phases, review and approval processes, and post-release management of the software. If the software or app your team is building will take the place of another tool or process, transition costs are another element that must be considered in the budget. Transition costs include everything from contract cancellation fees and data transfer to employee training. It’s likely that the data used in the old software will need to be imported into the new software. Additionally, users, employees, or customers will need training on how to use the new app or tool. Both of these transition processes will involve a period of time where both tools or software systems will be running, which will result in increased costs. These costs are not easy to estimate, but should not be overlooked as they can easily put a project over-budget if they are neglected. Ongoing costs typically occur after new software is launched. Hosting is the first cost that needs to be considered and can be calculated by determining the cost of the servers needed to run the software. The second ongoing cost is maintenance costs. These costs include everything from security updates to the code, bug fixes, and user interface improvements. The four costs mentioned above might be obvious to some teams, but when planning a project, it’s important to consider the more abstract opportunity cost. The opportunity cost is a calculation of what the costs of developing your software will prevent you from doing in the future. Simply put, you want to avoid developing a project that will stop your team from pursuing other opportunities in the future. Is Your Development Budget Optimized? Having a grasp of these 5 different elements can help you estimate software development costs and budget effectively! Planning a software development project in the near future? Check out our blog for more tips to get your project off on the right foot. Not sure how to set up a budget for your project? Contact us and we’ll be happy to help!